Posted byAdam Fletcher Sasse	 March 22, 2019 March 22, 2019 Leave a comment on A Biography of John Adams, Jr.
John Adams, Jr. was a lawyer who became a legislator in the last session of the Nebraska House of Representatives, and the only and African American member of the first session, and the first African American member of the Nebraska unicameral. He was a Republican who served the Ninth District. Adams was the first second-generation Black lawyer in Nebraska, and later served as an honorary sergeant at arms in the 1936 Republican National Convention. In addition to several terms in the Legislature, he served as a Judge Advocate at a military camp during WWII. After he left his seat early to join the war effort, his father, Rev. 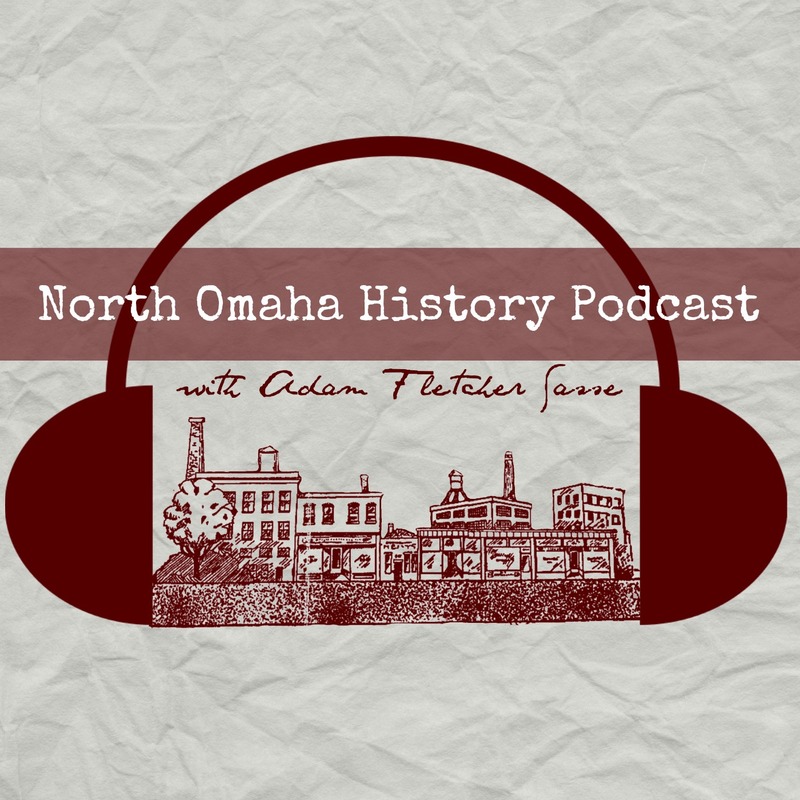 John Adams, Sr. was inspired to run for the Nebraska Legislature. He was born in Columbia, South Carolina on August 14, 1906, and died on April 19, 1999 in Oakland, California.